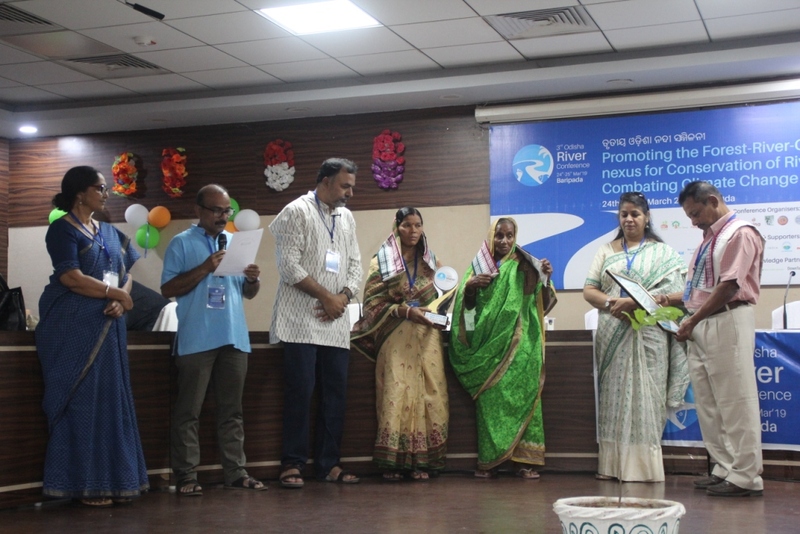 Rivers, an important and integrated part of ecology, cannot exist without healthy forests, and healthy natural forests cannot exist without local indigenous communities, said Ranjan Panda, Convenor, Water Initiatives Odisha while addressing the 3rd Odisha River Conference that kick started on Sunday at Prayas Conference Hall, Baripada in Mayurbhanj district. 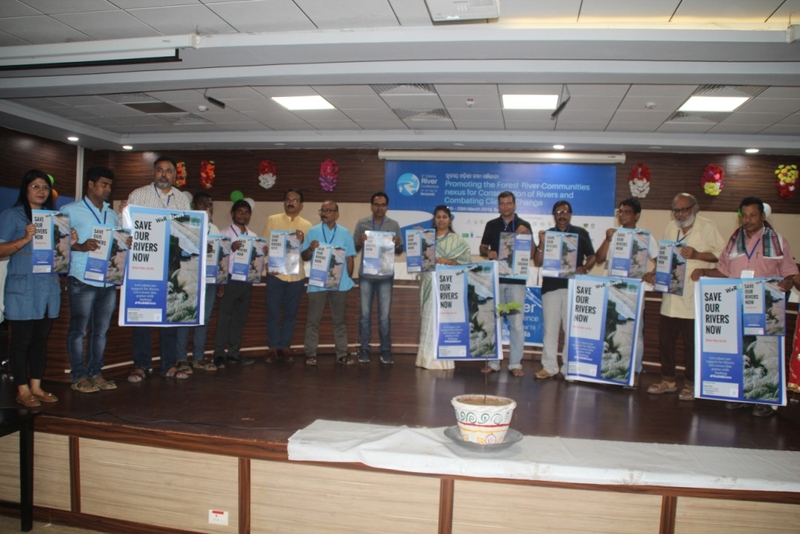 Prof. Ashok Panigrahi, a noted conservationist, who joined as the Chief Guest, said forest-water-communities inter-relationship is an important discourse in view of the recent Supreme Court order on eviction of forest dwellers whose claims over forest land they have been cultivating and inhabiting on were rejected. If the forest dwellers are going to be evicted from the land where they have been staying for generations, neither the forests nor the wildlife is going to be protected and it would sound the death knell of the streams and rivers that originated from forests. 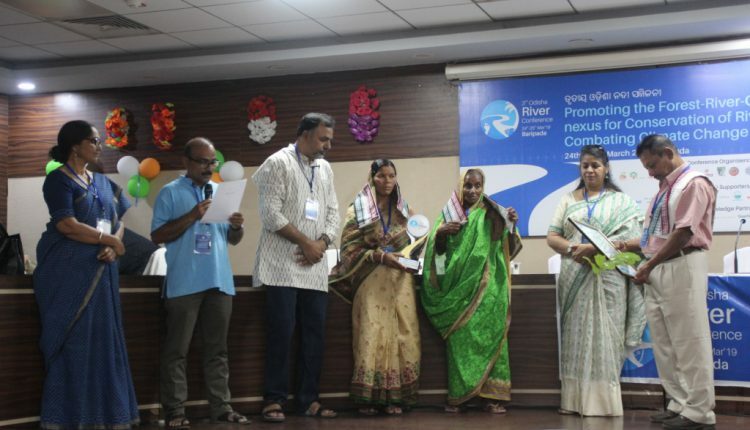 The third batch of ‘Odisha Water Honours’ were given away during the inaugural session. Jala Joddha Samman 2019: Malati Nayak, a tribal community leader of Khajuripadar village under Boipariguda block of Koraput district, was conferred with this Honour for her lifetime contribution in ensuring community forest protection in 10 gram panchayats of the block. Ajira Bhagiratha Samman 2019: Dengajhari Mahila Jungle Suraksha O Parichalana Committee, a federation of village women of Dengajhari under Ranpur block of Nayagarh district, was conferred with this award for their contribution in regenerating several thousand acres of denuded forests surrounding the village which resulted in recharge of natural streams, surface water recharge, improved water quality, checking of soil erosion and improved production in agriculture. Selfie with Budhabalanga Award: College students and community members were conferred with ‘Selfie with Budhabalanga’ awards contest that was organised as part of the Water Initiative’s mission to connect the youth with rivers.